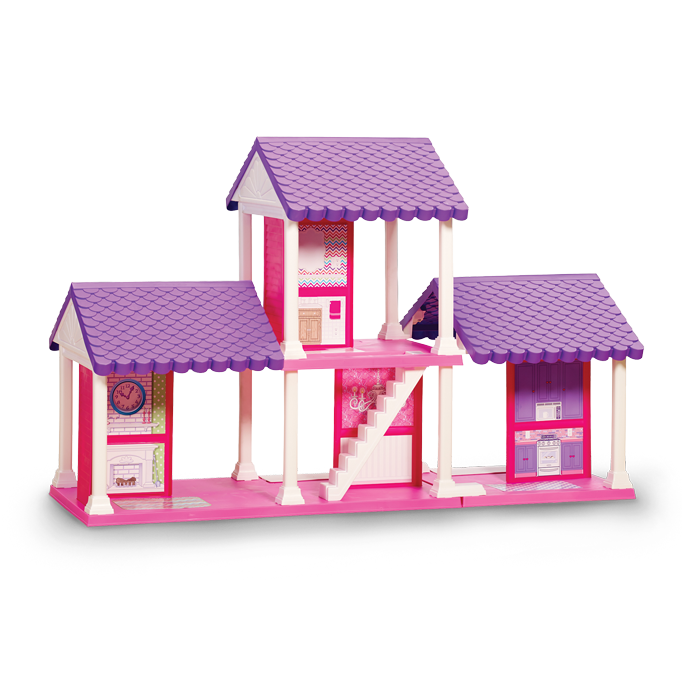 FASHION DOLL 4 ROOM DOLLHOUSE | American Plastic Toys Inc.
Give dolls a home with this four-room dollhouse! This two-story home has an open-air design and features colorful labels for kids to create custom room designs. Accessories are sold separately.